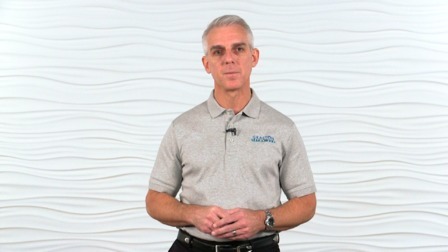 Mike Ploski is the director of Strategic Planning - PT for Graston Technique, LLC and a Senior Member of Graston Technique Instructional Team. 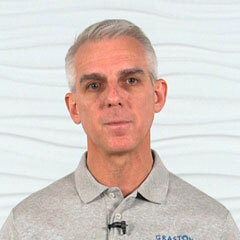 Mike was trained by David Graston in 1996, one of the original providers of GT. He is the former Clinic Director of GrasTech, the original GT clinic and former traveling clinician for PGA Tour and CART auto racing league, as well as the former Clinic Director and Group Director for a large national PT corporation. Mike currently maintains a clinical practice at BodyOne Physical Therapy and Sports Rehabilitation in Indianapolis, IN utilizing GT heavily in daily practice.